Another new work week means another edition of SuperPhillip Central's Favorite VGMs. Like always, by clicking on each VGM title, you will be transported to the YouTube video featuring the piece of video game music mentioned. This week we have some big franchises included. 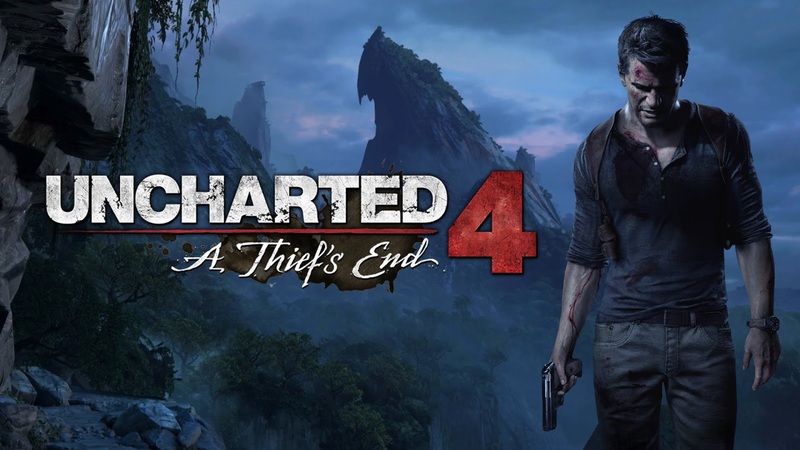 We start with the recently released Uncharted 4: A Thief's End, and then move on to Halo 4. Following that is a brief trip to the skies with LAIR and a reconnaissance mission in Syphon Filter: Logan's Shadow. Finally, Armored Core 4 wraps up the edition with big mechs and even bigger explosions. Make sure to check out the VGM Database after you've listened to these five fantastic video game themes. Uncharted 4: A Thief's End released last week, and already in the UK it has the best-selling sales start in the series by a wide margin. While the soundtrack for the game, not by the traditional series composer, is a tad disappointing compared to past installments, Nate's Theme is still as prolific and riveting as ever in this finale to Nathan Drake's adventures. We move from a major PlayStation series to a major Xbox one with Halo. 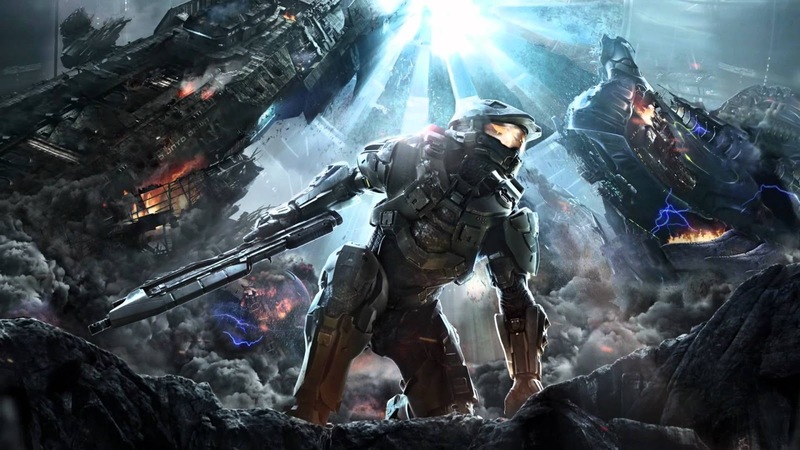 Halo 4 was the first original entry that wasn't created by series creator Bungie. Nor did it have the usual composer behind it. It was new territory in more ways than one for the Halo series, but speaking of the soundtrack, while different from past efforts, it still was a wonderful score to back Master Chief's then-latest. A majestic, heroic theme at its beginning, LAIR's main theme gives players a grand feeling. It's just a shame that the actual game was one that killed off a fine developer, Factor 5, the folks best known for their work on the Star Wars: Rogue Squadron series of games. Regardless, the soundtrack is a bright spot in this otherwise okay (well, okay once traditional controls were patched in) flight-based game. Two Syphon Filter games appeared on the PlayStation Portable, a system that possesses one of the greatest and most diverse handheld libraries. 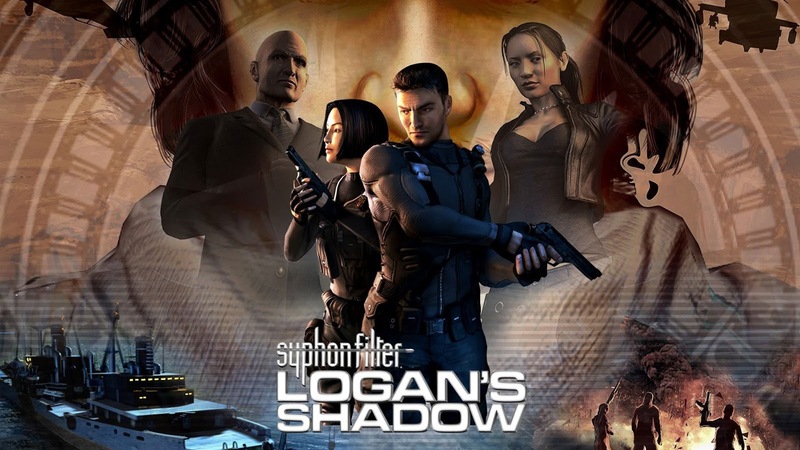 The two games were Dark Mirror and Logan's Shadow. Since then, we've not seen hide nor hair of the franchise. Still, these two games were a wonderful way to go to the franchise's hopefully temporary hiatus. 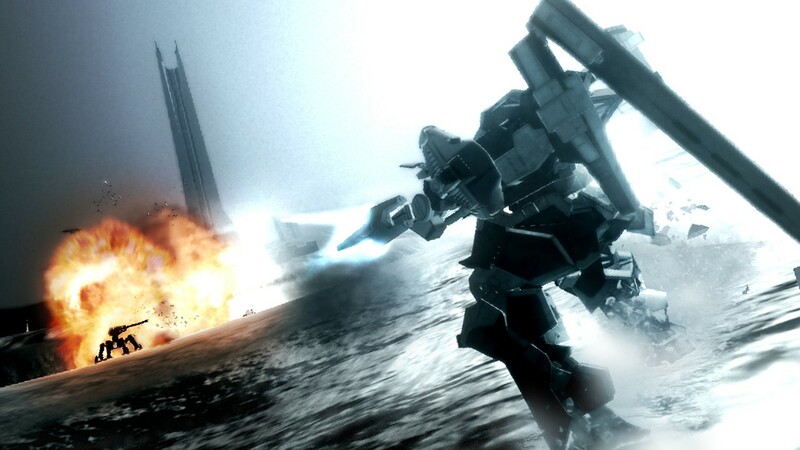 Before they became well known and famous for the Souls line of games, From Software had another long-running series, the Armored Core series. 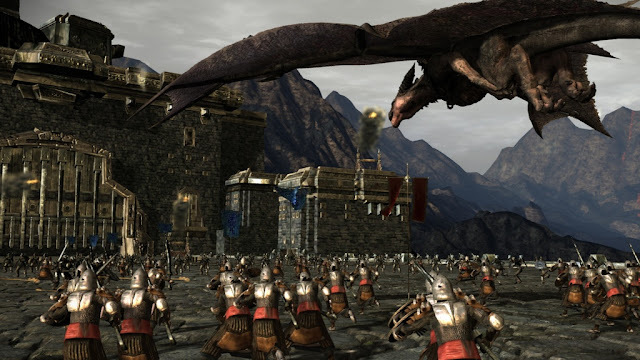 This fourth installment for PlayStation 3 and Xbox 360 served as a reboot for the franchise after the eleven games before it. The soundtrack is a symphonic gold mine of cool tunes, such as this one, a choir-backed Spirit of Motherwill.